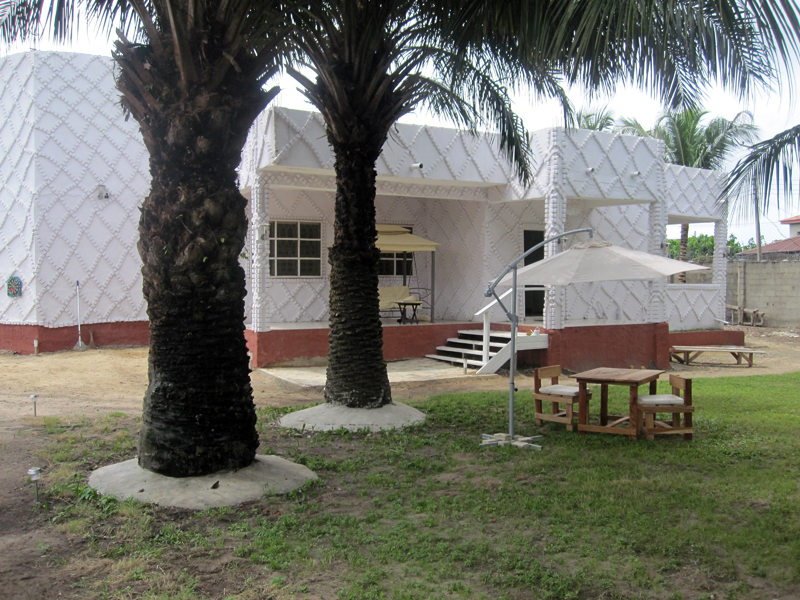 The Project Space Lagos is located in the Badore area of Lagos. Direction: Getting to PS Lagos by road: In Lagos, drive or catch a bus to Ajah. When you get to Ajah, make a U-turn and turn right or take a bus to Badore. In Badore turn right towards the Co-operative villas, and then turn left into Unity road estate. Stop at the white house bus stop and then turn right into Ekanem close. Admission to the Project Space Lagos activities is free. 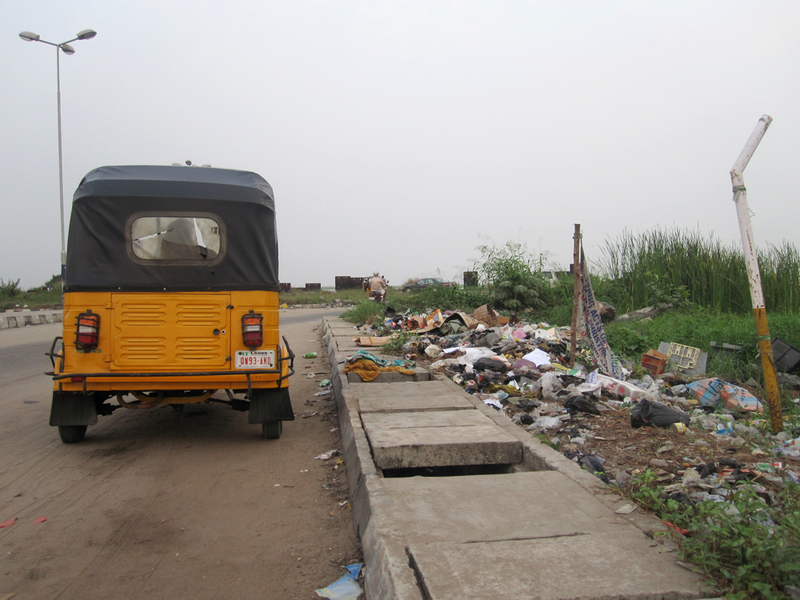 Off Unity road estate, by co-operative villas, Badore, Lagos, Nigeria.